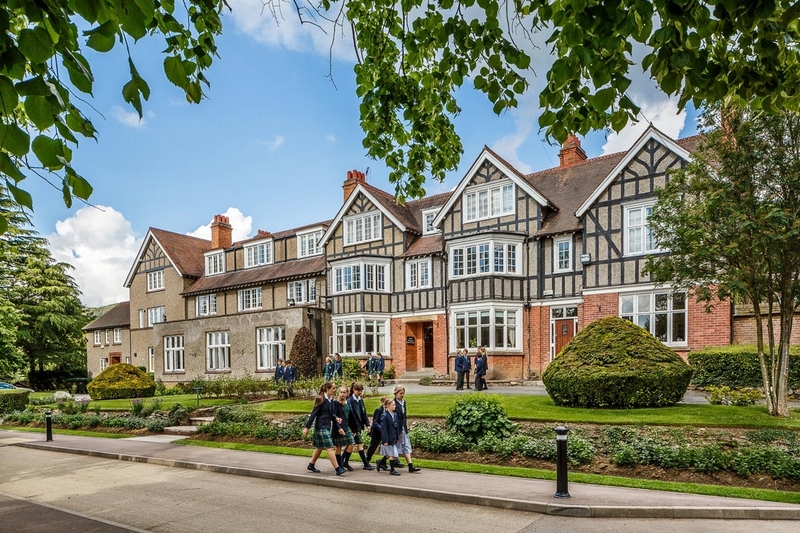 Founded in 1865, Malvern College has produced Nobel Prize winners, prime ministers, and other famous alumni. 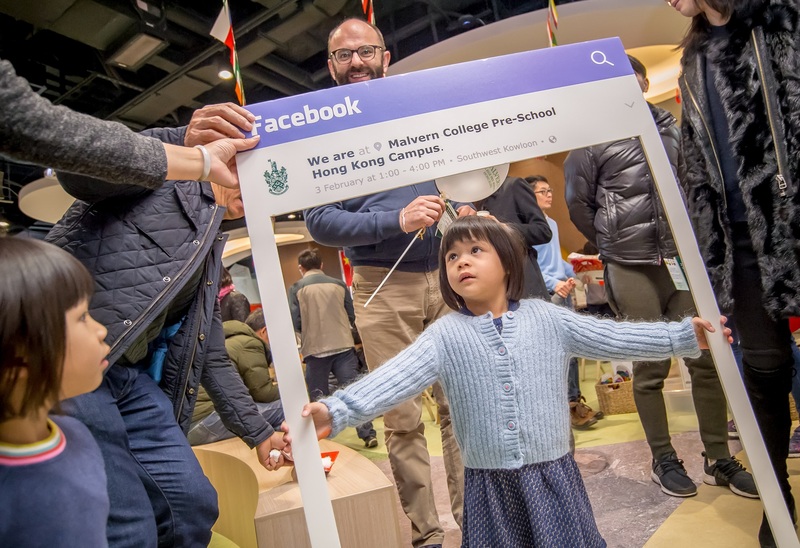 The Hong Kong campus will open in 2018. 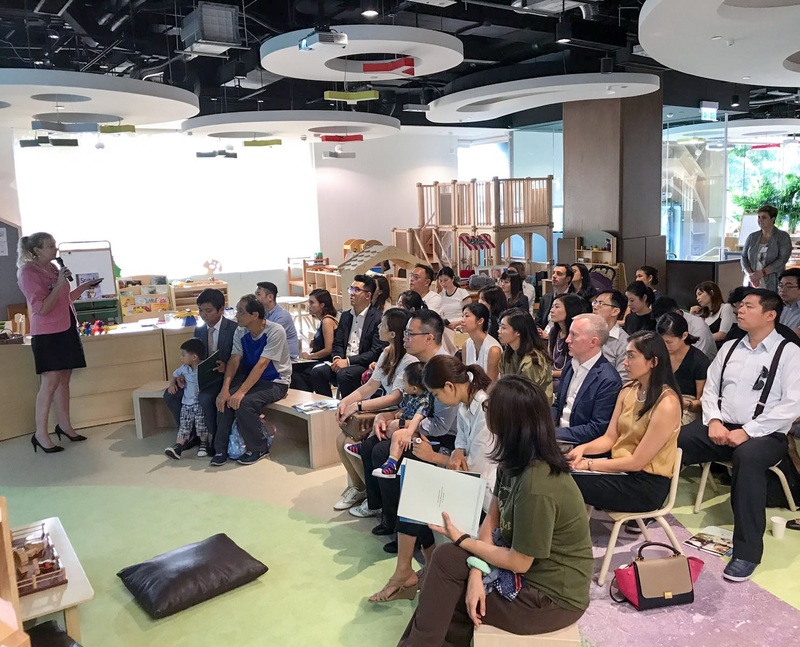 Structured programme for parents, grandparents and helpers to learn practical ideas, leading to optimal learning opportunities at home. 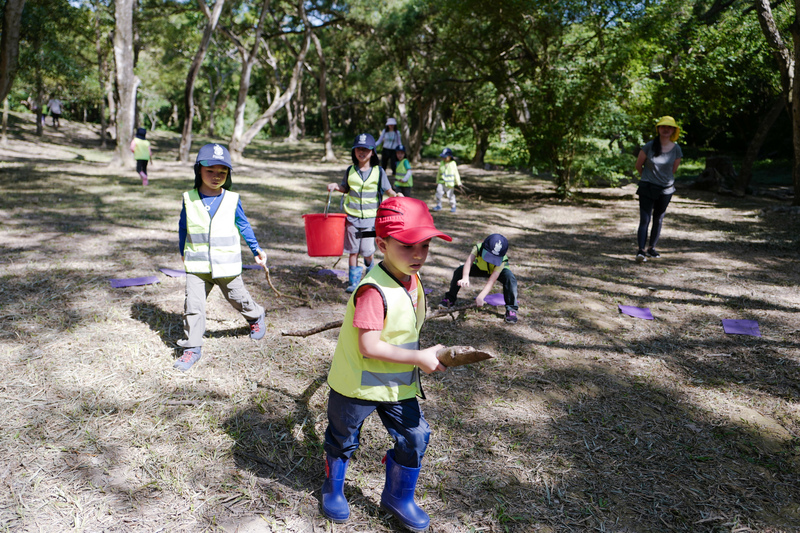 As the first Forest School in Hong Kong to be run by FSA-certified Forest School leaders. 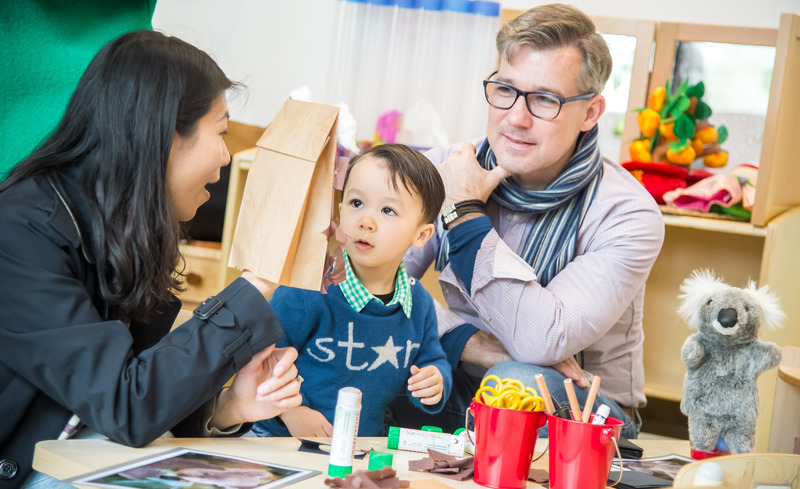 Visit the Admissions page to learn more about the Programmes that Malvern College Pre-School Hong Kong offers in 2018-19 Academic Year. Young children learn best in active, structured play led by highly qualified practitioners, vs. traditional formal classroom teaching. Malvern seeks to hire the best Early Year practitioners and highly qualified administrative and supporting professionals.